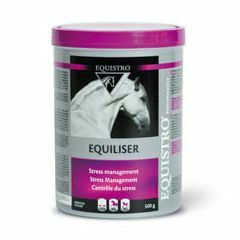 Equistro Equaliser is a concentrate with L-tryptophan, magnesium and selected B vitamins for horses during competition or when sudden changes in management result in increased levels of stress. 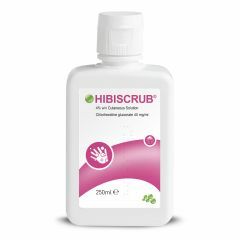 Can be used daily or on an ad-hoc basis. 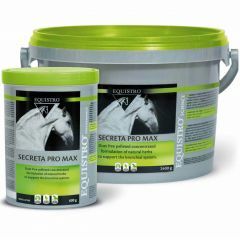 Equistro Secreta Pro Max is a concentrate containing over 20 beneficial herbs plus vitamins A, C & E. It is used to support the bronchial system and natural defences on a long term basis. 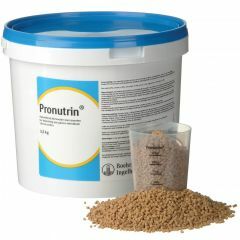 Equitop Pronutrin contains a patented combination of fruit and vegetable fibre, glycerol and lecithin to maintain gastric health and provide extra nutrition in various conditions, e.g. 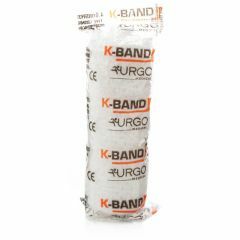 loss of weight. 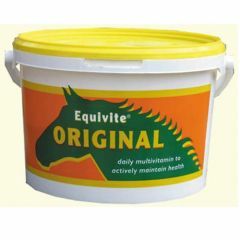 Equivite Original Equine Supplement is a multivitamin and mineral supplement designed to actively maintain health and condition in horses and ponies of all ages. 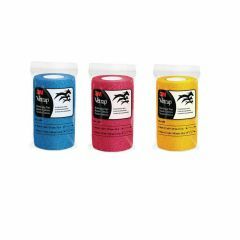 Equivite is ideal for those animals in light to moderate work, or at rest. 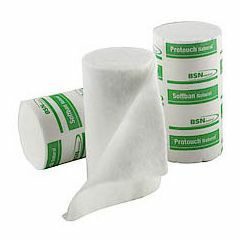 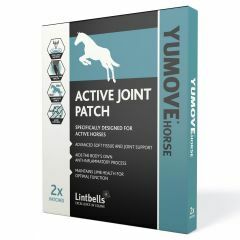 YuMOVE Horse Active Joint Patch is a topical patch that can be used to aid joint stiffness and support mobility in horses. 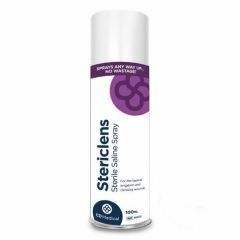 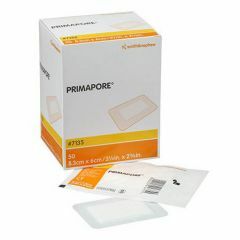 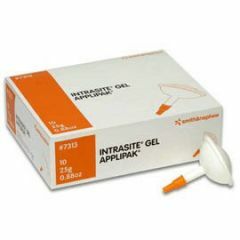 It's a simple, safe and rapid way for you to manage daily knocks, strains and joint stiffness that may occur. 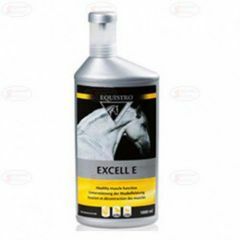 Equistro Excell is concentrated in vitamin E, selenium, lysine and magnesium in general use to aid optimised muscular metabolism. 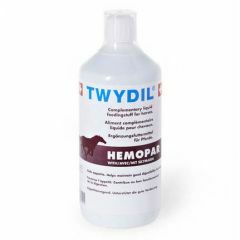 Twydil Hemoparis an appetite stimulant that helps maintain good liver function and to prevent ulcers. 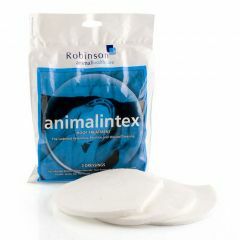 For horses suffering from inappetence or bad digestion due to stress (competition or others). 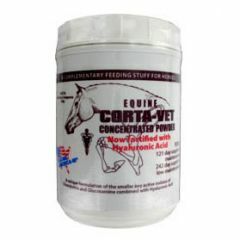 Corta-Vet Equine Powder is a joint formulation with added Hyaluronic Acid, a major component of joint lubricating fluid, essential for absorbing concussion and providing cartilage with nutrients for movement. 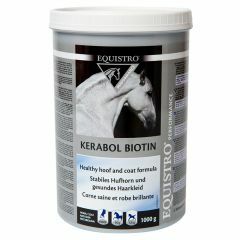 Equistro Kerabol Biotin powder helps to maintain healthy hooves, hair and skin in horses and ponies. 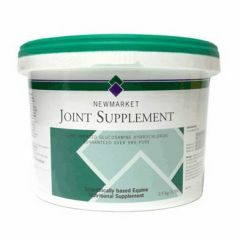 Newmarket Joint Supplement contains 99% pure glucosamine hydrochloride and is not diluted with inferior products. 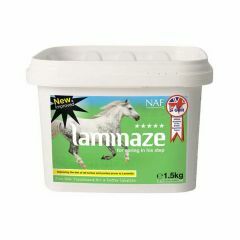 It is the most concentrated form of Glucosamine on the market today suitable for horses. 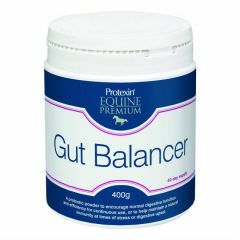 Protexin Gut Balancer is an everyday palatable probiotic and prebiotic powder, specifically designed for horses and ponies.